I have recently decided to get over my doubts and put my very own music out there, meaning I have entered the Spinnin’ Records Talent Pool a record label based in the Netherlands. Here is to the pursuit of the road unknown. This is a bit nerve racking in a sense that it is out of my comfort zone :P, I have slowly been realizing there is no down side to this adventure only an upside :). Please vote for my track by clicking this link “Just A fool” in the Spinnin’ Records TalentPool. 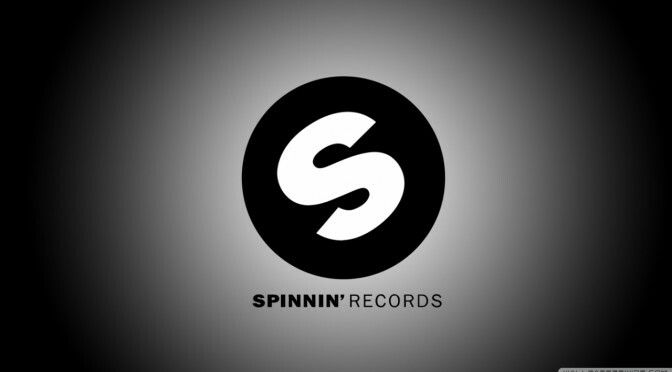 What is The Spinnin’ Records Talent Pool? The Talent Pool is a platform invented by Spinnin’ Records to solve the classic problem of sending your demo to a record label and ending in the huge pile of demos without any feedback. If you are interested in hearing the many genres and what the Spinnin’ Records Talent Pool has to offer. Big thanks to everyone who has voted and have taken the time to listen.